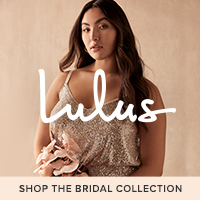 You have reached another milestone in your life: The “yes-word” was said and now you are left with the daunting task of planning a wedding… But where to begin? A good place to start when planning your own wedding or working with a new bride, is the wedding timeline. The wedding timeline consists of your master wedding checklist, divided up into timeline sections before your wedding day. It makes it easier to plan your wedding this way, because you will know exactly when something should be planned, booked or reserved for your wedding day. We have created this post to help you create your very own wedding timeline, and to make it easier for you to plan your dream wedding. Here’s the truth about wedding timelines: There is no correct one. It all depends on what type of bride you are, or as a wedding planner, what type of bride you will be working with. The time frame which is set before the wedding takes place also plays a role. Also, the budget available for the wedding and what the bride wants to include on her wedding day, will be deciding factors too. Rather create your own wedding timeline, based on your research of other timelines out there. You should be able to get a clear idea of when what needs to happen before the wedding. Use your wedding planning checklist, then add due dates next to items on your checklist. 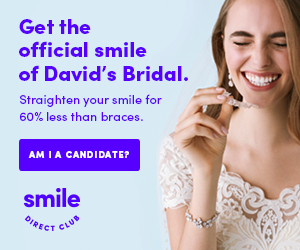 From here on, you can group dates together and plan your wedding in a stress-free way. Create a list of things you wish to include at your wedding. Remember, this list is not set in stone, so you can always add something later or take something away until you are happy with it. To get you started on your list: you definitely need a venue, dress and flowers. Now keep on adding things to your list. Think about the budget at a later stage, as this will be the final step of determining what needs to get done to plan your wedding day. Your wedding planning checklist will form the base of your timeline, and help you to map out when to do what. Alternatively, you can do some research for a decent wedding checklist, which will form the base of your list – it helps to have something to work from, in stead of starting with a blank piece of paper. Play around with different ideas which you want at your wedding. If you are using Pinterest for wedding inspiration, create a board for each theme or aspect of your wedding. For example, create boards for ‘stationery’, ‘guest favors’, ‘kiddies table’ and so on. 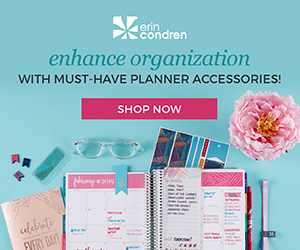 Have you created your list? *Note: If you already have a wedding date, you can happily skip this step! 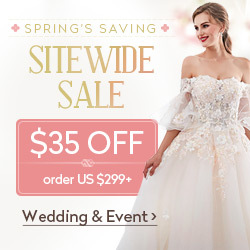 Decide on 3 possible dates for your wedding. Take a blank page, or, create a table in Excel or Word and divide it into 3 columns. In each column, write the date, and list reasons for why you are choosing that date. Then decide on your final, definite date. Your wedding budget is the ultimate deciding factor in what you can and want to include at your wedding. If you simply cannot afford something, you need to either take it off the list, or make an alternative decision. We have written the perfect post to help you plan your wedding budget, and how to avoid overspending when you simply cannot afford to. Read it here. If you need more help in planning out your wedding budget, the Wedding Budget Planner Kit will help you to do so. 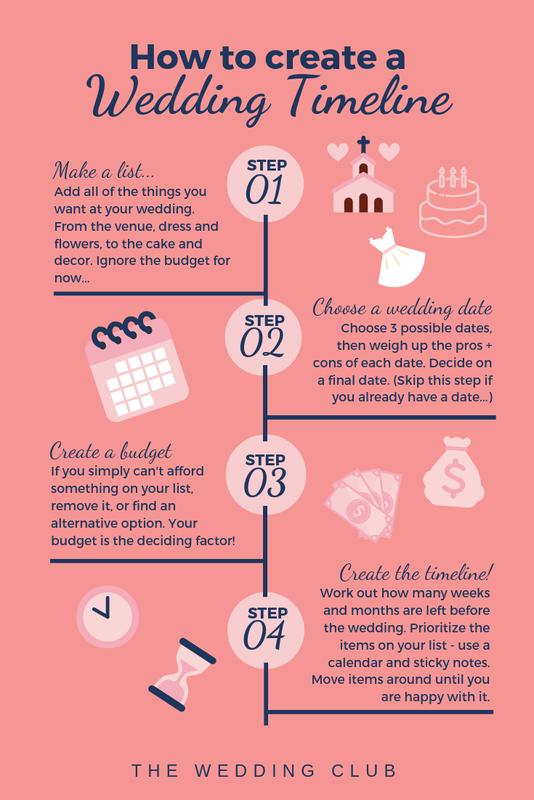 Simply print out and use these sheets to help you manage your wedding budget successfully. In this final step, you can now start creating your own timeline. Work out the amount of months and weeks left from now up to the wedding day and use your list to see what you should do first. If you can delay some of the planning aspects, move them around a bit. There are some things, though, which should be first on your timeline, rather than later. For example, your wedding venue, photographer and DJ should be booked way in advance, to avoid disappointment at a later stage. Also, if you haven’t done it yet, your wedding budget should be next on the list – because this is a super important part of planning a successful wedding. You don’t want to be six months down the line and suddenly realize you missed organizing the wedding cake, or the flowers, or the dress! In order to be sure that you have included everything on your wedding checklist, don’t rush it. Take your time in planning out your checklist and really think about what you want and what your budget will allow. Do thorough research on everything you think you will include on your list. Don’t try to remember everything, because you won’t. Write it all down, even the smallest detail. Maybe a supplier phoned you while you were busy at the bank, make a note of it and follow up with them. It might be urgent. Take it with you, everywhere you go. We find that having a large calendar laid out in front of us enables us to plan better. You can see the whole picture of what needs to happen when. Are you in need of a decent calendar to begin with, then check out the Calendar Bundle Kit. Simply print the pages you need. So, why do you need a calendar and a wedding timeline? Isn’t not enough to just “know” when three months has passed, or how many weeks you have left before the wedding. Keeping track of your wedding timeline, day by day, will help avoid mishaps in planning your wedding. If there is space on your timeline, however, you can write the due dates next to the items listed. And before you know it, your wedding day is next week! If you have been around Pinterest with all of your wedding planning ideas, then you have probably heard about the wedding checklist already. The wedding checklist contains a detailed list of all the things that needs to be done before your wedding day. 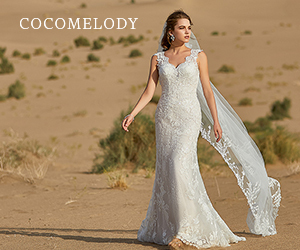 The great thing about the wedding timeline, is that it can be used as your wedding checklist – just make sure you have included everything you need for your wedding. 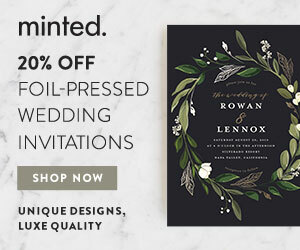 If you are passionate about planning your perfect wedding, then you probably have a treasure trove full of wedding ideas that you want to explore. You can add all of these wedding ideas to your wedding timeline checklist, too. Just make sure you settle on a definitive plan and one theme for your wedding, before you start planning all the details. Remember to grab your free downloadable timeline here! 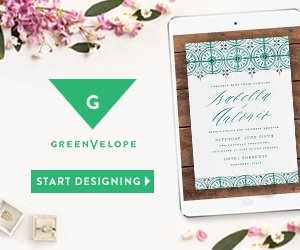 Your can use it as your printable wedding planner, or use it as a guideline to create your very own!